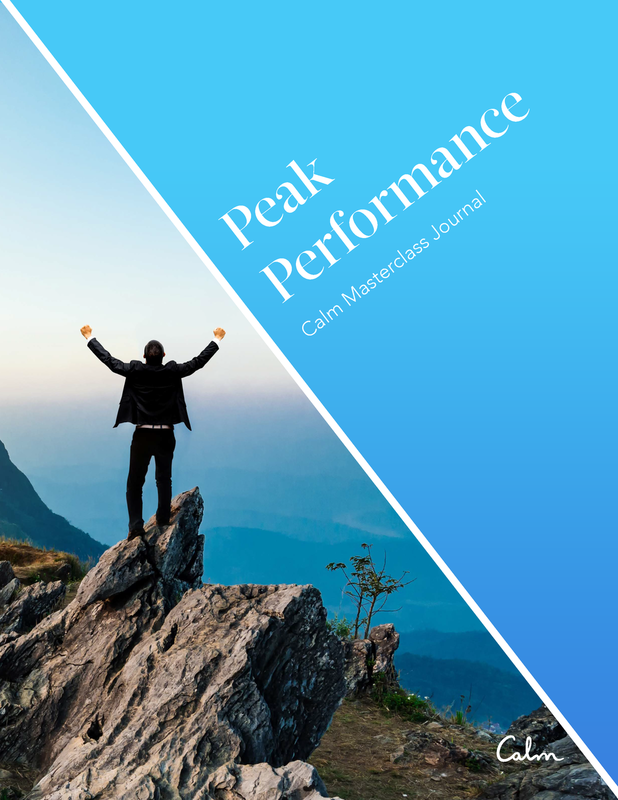 Jason Kidd, 10-time NBA AllStar, 2-time Olympic gold medalist and NBA Hall of Famer shares his winning wisdom in our latest Calm Masterclass, Peak Performance. In Peak Performance, Jason Kidd humbly offers his personal journey, lessons learned and the secrets to his extraordinary success both on and off the basketball court. 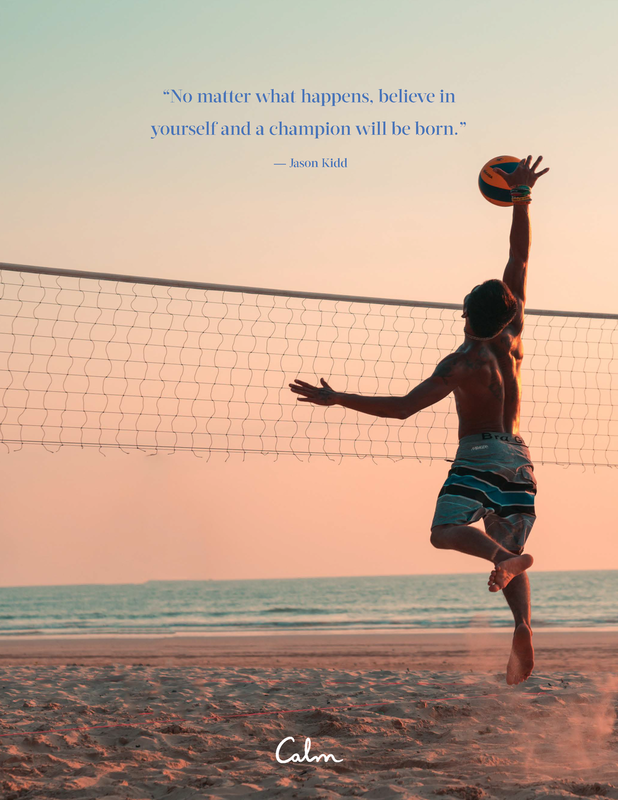 He encourages us to tap into the champion within, work hard and show up to our lives as our very best selves. 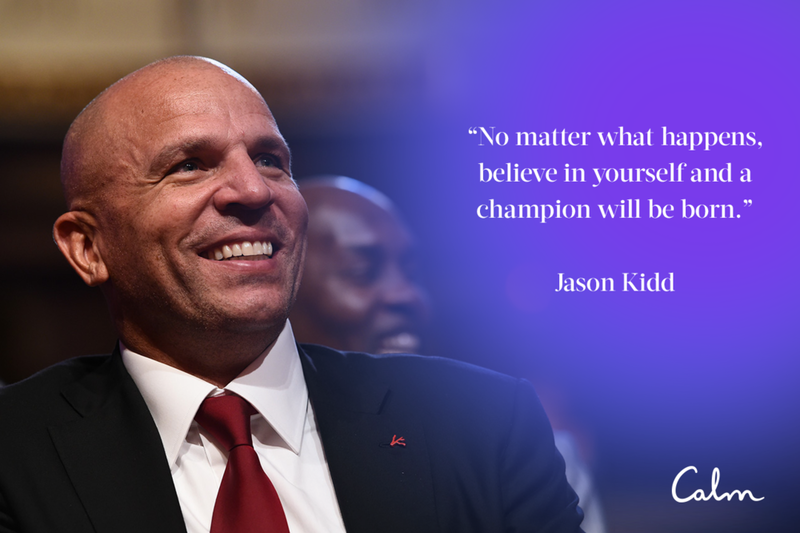 Whether you’re an elite athlete, running your first 5K, preparing for a big presentation or starting a new job, Jason Kidd will support you to perform at your highest level. 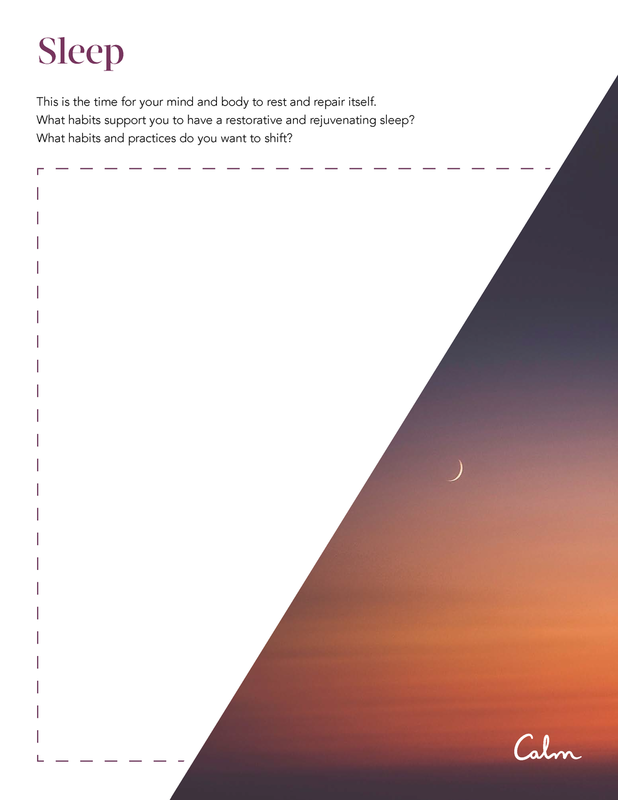 We created this journal for you to reflect on the principles of presented in Jason Kidd’s Peak Performance Calm Masterclass. 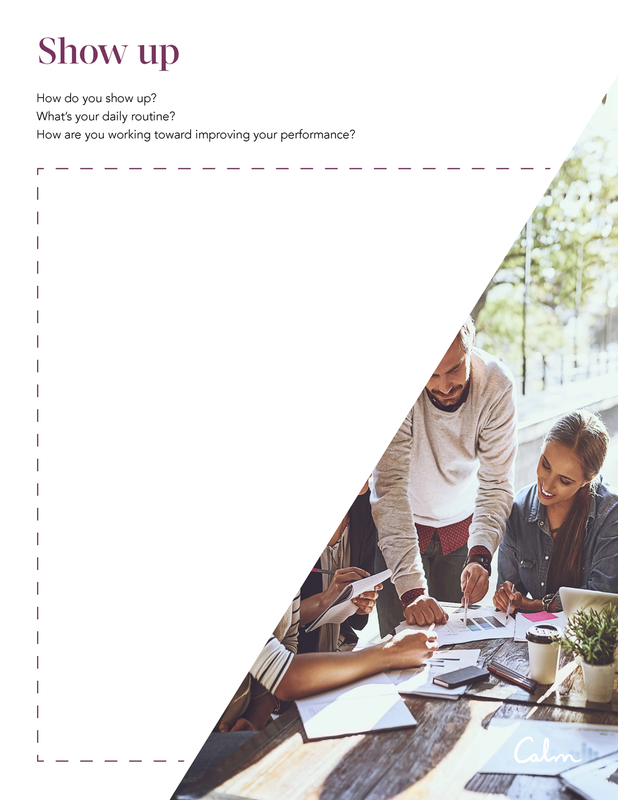 Download and print the Peak Performance Journal here. Jason Kidd is a former NBA basketball coach and player. He most recently served as the head coach of the Milwaukee Bucks. Previously a point guard in the NBA, Kidd was a ten-time NBA All-Star, a five-time All-NBA First Team member, and a nine-time NBA All-Defensive Team member. He won an NBA Championship in 2011 as a member of the Dallas Mavericks, and was a two-time Olympic Gold Medal winner during his pro career, as part of Team USA in 2000 and 2008. He was inducted as a player into the Naismith Memorial Basketball Hall of Fame. Learn more about Jason Kidd’s inspiring career on his website.